Welcome to Tear Cap Workshops! We are a non-profit organization dedicated to unleashing creativity in Hiram, Maine. 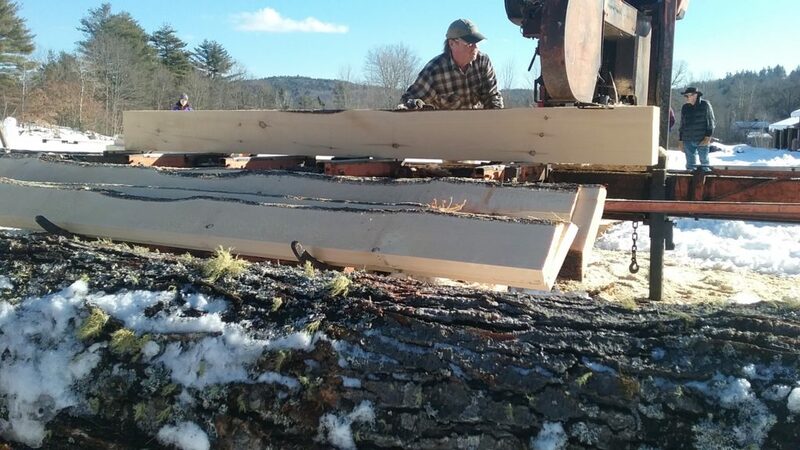 Located in Hiram, Maine at the site of a former sawmill, Tear Cap Workshops is committed to promoting and enriching hands-on learning opportunities. 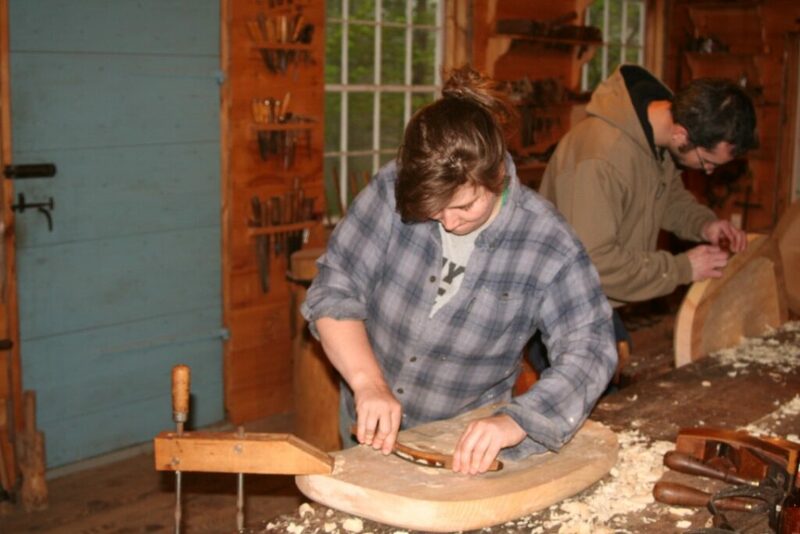 We have an emerging hands-on workshop schedule: woodworking opportunities and stonewall building classes are scheduled for the upcoming 2019 season! 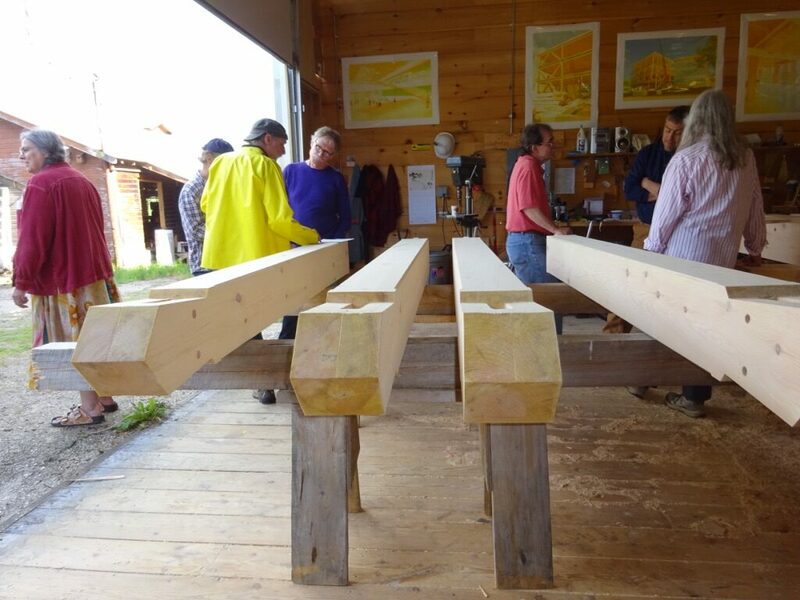 Also on campus — two master craftsmen tenants – a timberframer and a cabinetmaker – currently rent workshop space on a full-time basis. The former sawmill facility consists of 19 acres and 11 buildings. We lease aesthetic and affordable workshop space, and we’re just beginning to offer hands-on educational classes in traditional skills. Stonewall building is slated for this summer, and a variety of woodworking classes, short-term bench rentals, and other opportunities are along for 2019. 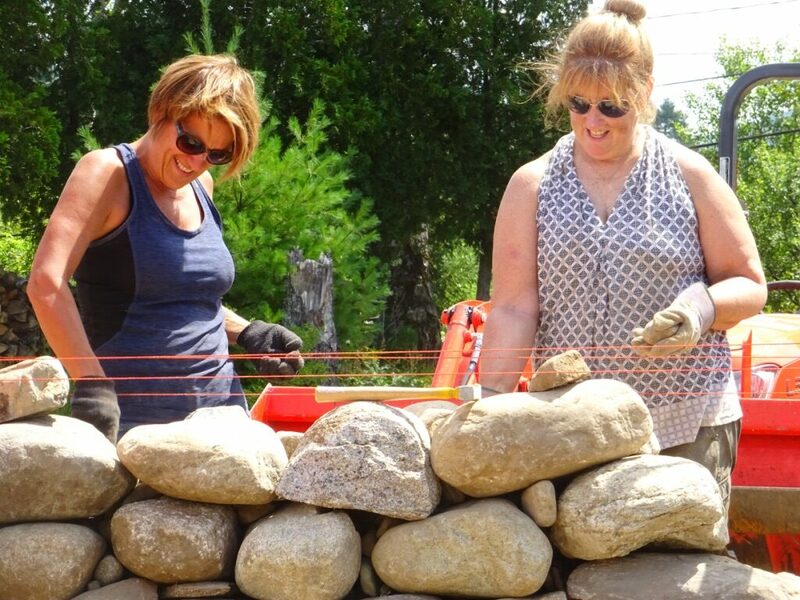 We also plan to offer classes in blacksmithing, pottery, gardening, and other hands-on craft based on local, natural materials in the near future. 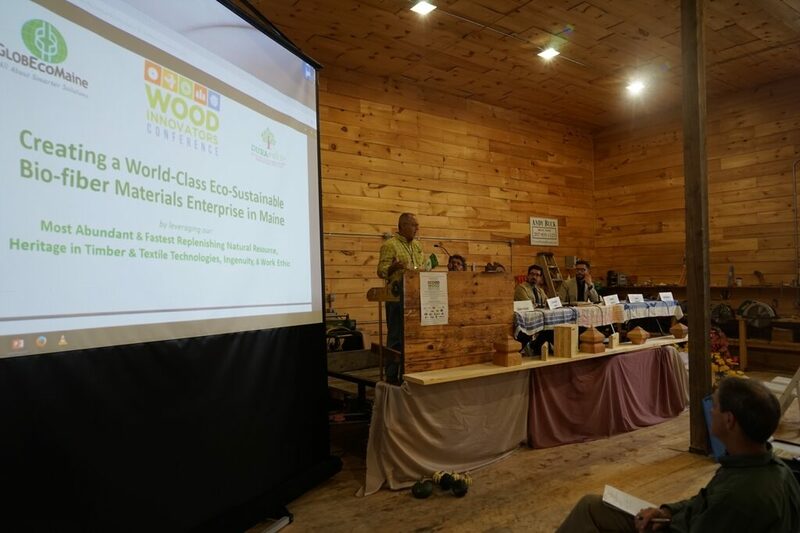 Our goal is to make good use of a former sawmill campus with craft, industry, and education. We hope to offer a wealth of opportunities for anyone who wants to learn a new skill, or needs the space to work on a creative project or business. A big thank you to Norway Savings, and to Erin Nelson who came out to Tear Cap Workshops to present Norway Savings’ generous sponsorship donation! 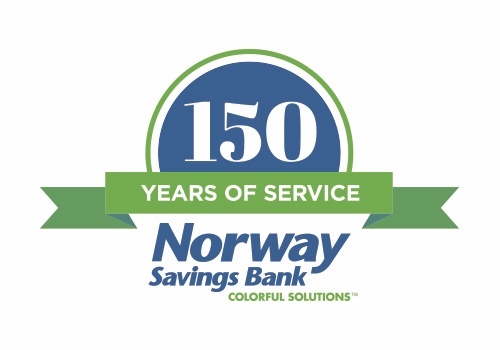 Thank you Norway Savings! 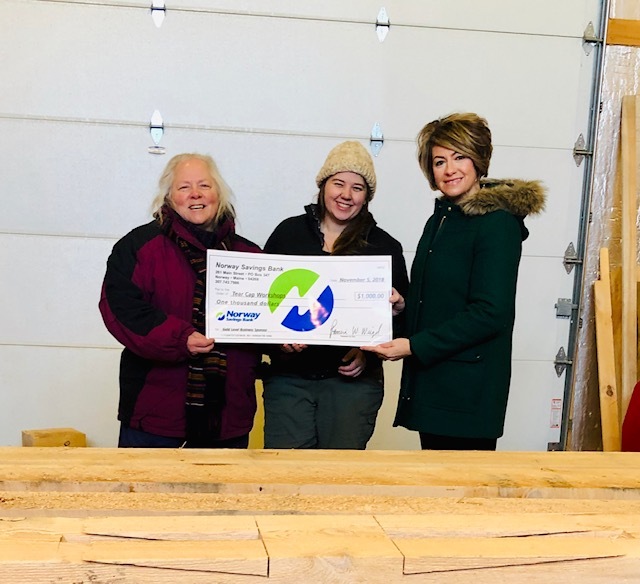 Pictured above, from left to right: Sally Dunning, Tear Cap Workshops’ President of the Board of Directors; Sarah Banks, Tear Cap Workshops’ Administrative Director; and Erin Nelson, Assistant Vice President Market Manager at Norway Savings Bank. A big thank you to our Sponsors whose support helps make Tear Cap Workshops’ mission possible! 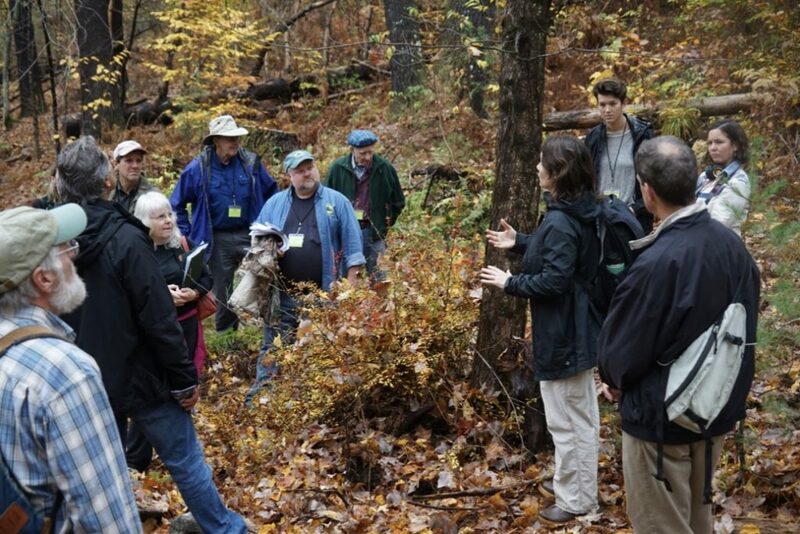 Become a member by making a donation to Tear Cap Workshops. 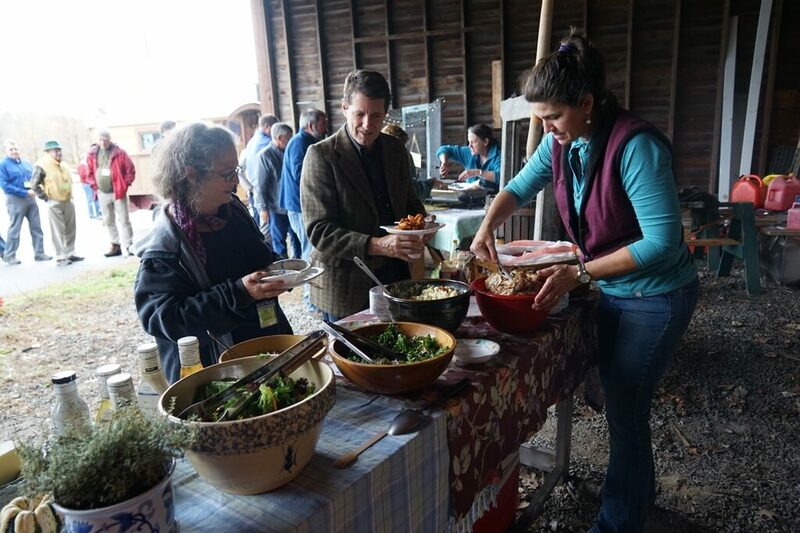 Your donation is tax-deducible: we can’t do any of this without member support! 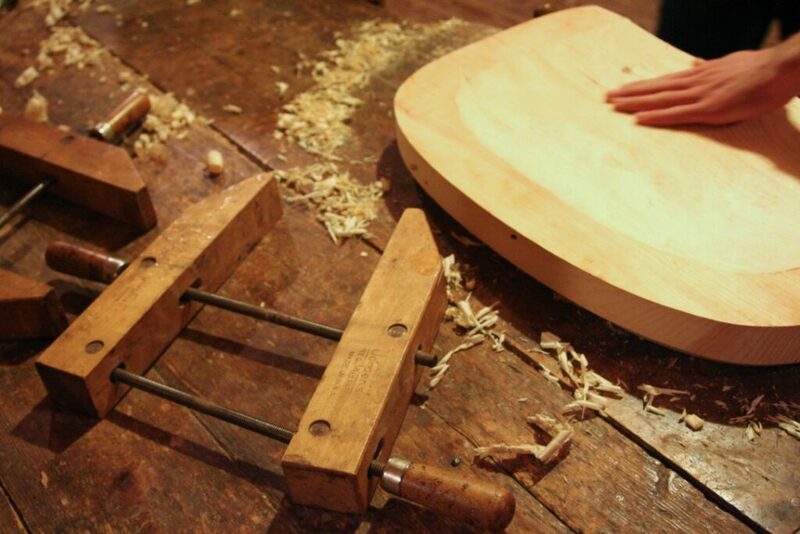 Sign up for our next hands-on class, reserve your own bench at the Community Woodworking Shop (coming soon!) or contact us to find out more about renting your own workshop space at Tear Cap. And don’t forget to sign up for our e-newsletter! Pictures, events, and exciting announcements await your inbox. Sign up for Tear Cap Workshops’ E-newletter!